Niece #4 arrived on September 22nd. 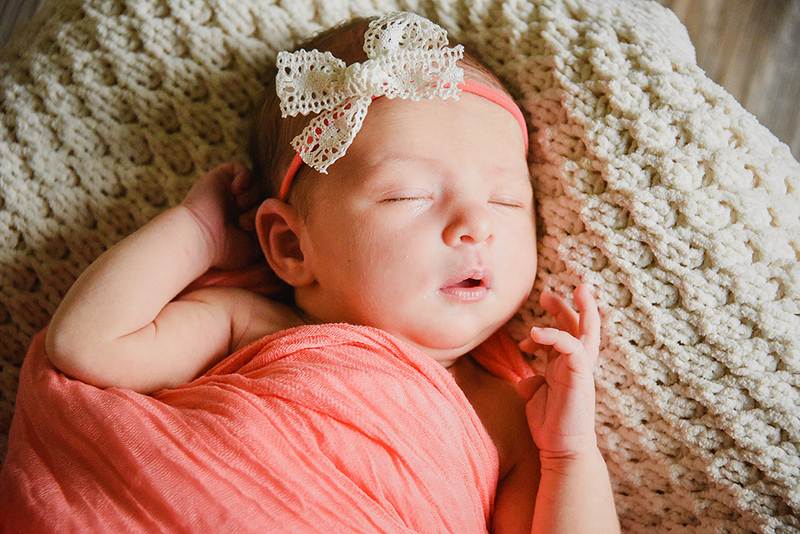 Emma Ann is a healthy, happy and beautiful baby. I was so excited to get her in front of my camera. 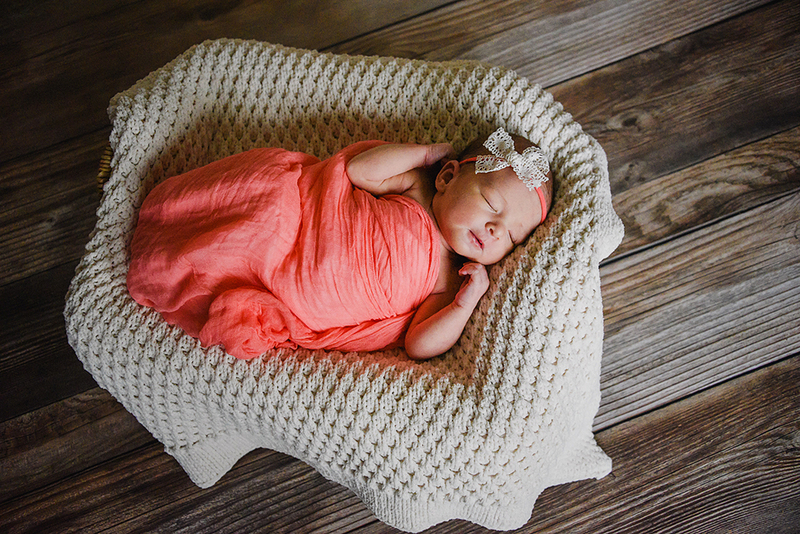 I have never taken newborn photos, so this was a totally new experience for me. It takes a village; my two sisters, Mom and I spent the afternoon working together to pose little baby Emma just right. We had a lot of laughs and were happy with the memories we made posing this sweet girl. On Friday I got a text from my sister that said any ideas for Jagger’s 18 Month photos? As we went back and forth it was decided that an irrigation lane would be the perfect place for this little farm boy to take have his mini-photo sesh! It was a little bit hot Friday evening so naturally, we opened up a gate and let the farm boy do what farm boys do – get a little muddy. 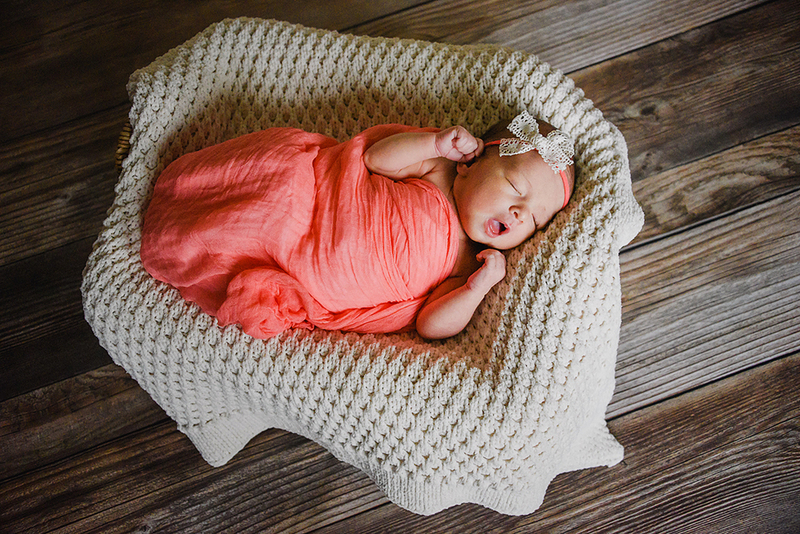 I love doing photo shoots of little ones, esp. on their own when they personality can really shine! If you are interested in getting some photos done of your kiddos, contact me so we can chat. When one of my sisters asks me to take pictures of their family I’m always excited, but also anxious. They are likely my biggest fans, but they can also be my biggest critics – in the most loving way of course! What I mean is they aren’t afraid to push me to try something different. Surround yourself with people who make you better, right? I learned a lot during this shoot, and I’m so thankful that both of my sisters live close enough that I have the opportunity to take their pictures. So here it is Samuelson Family, I hope you like what you see!